Some foods that are considered suitable for people can be hazardous for pets. The list below highlights some of the most common foods that can be dangerous to animals. 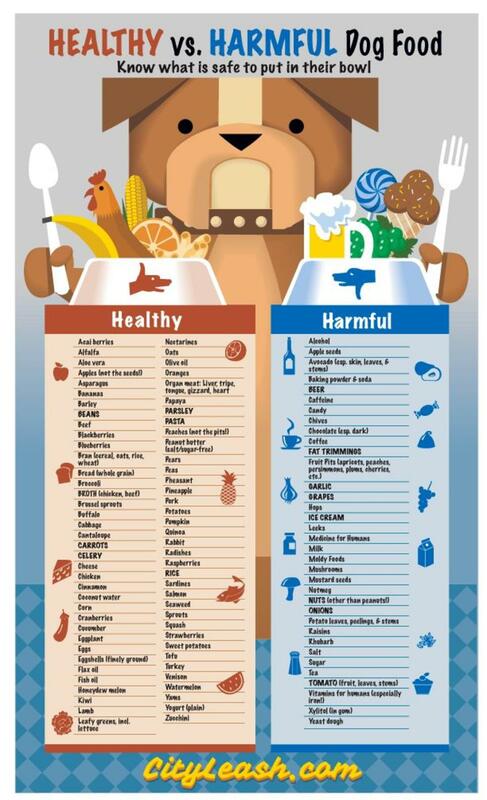 This list is not an exhaustive one, and any decision to provide your pet with food not explicitly intended for animals should always be discussed with your veterinarian or pet nutritionist. For more information on foods that could be unsafe for pets, visit the ASPCA's "People Foods to Avoid Feeding Your Pets" page. The following foods may be dangerous to your pet.